Grab our free Seed Starting Notebook PDF. Just a little thank you for stopping by! Check out the USDA Zone Hardiness Plant Map, to get your exact zone. Zone 8 has two parts 8a and 8b. Figure out which you live in 8 a or b and then use the list below as a guideline of what seeds to start indoors for March. Be sure to check out the Online Gardening School. 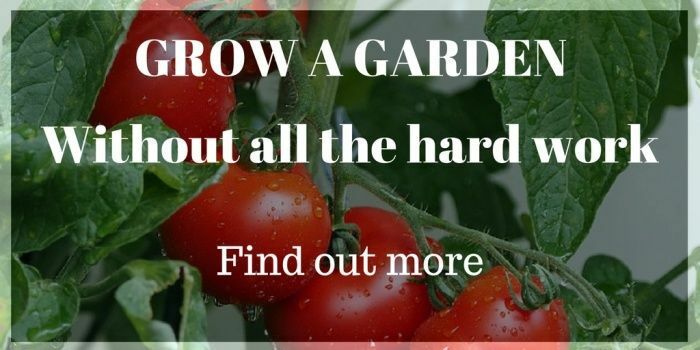 The classes are very affordable and packed with wonderful information to help you be a better gardener! Oh that makes me so happy! I need lists like this to simplify my life. I figured while I was making one for myself, I could share it with everyone! Why not right? Happy gardening, Cynthia!